WORX... No Other Brand Offers More! Products you can feel good about. Get the job done right, save time and money! You shouldn’t have to compromise on safety, performance, or budget for an exceptional cleaning experience. WORX® products are high performance, safer to use and cost competitive. 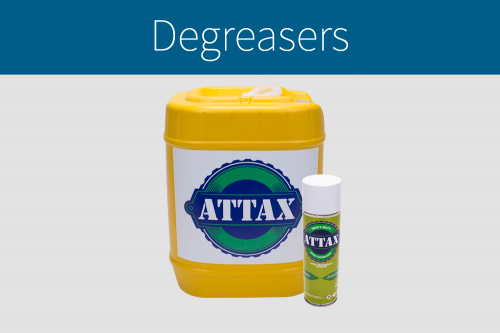 They get rid of stubborn dirt and grease, are gentle on skin and safer for the environment. 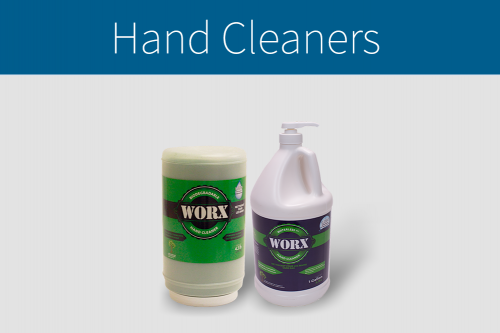 For a clean you can feel good about, WORX® delivers. No other brand offers more. WORX® has been bringing premium quality products to market that are scientifically designed to meet our four pillars of excellence; Performance, Safer for the User, Environmentally Responsible and Cost Effective. 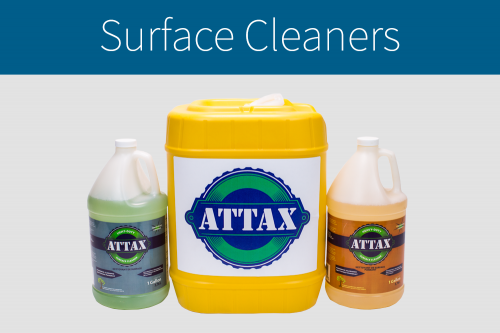 Cleaning Solutions for Numerous Industry and Non-Industry Applications.